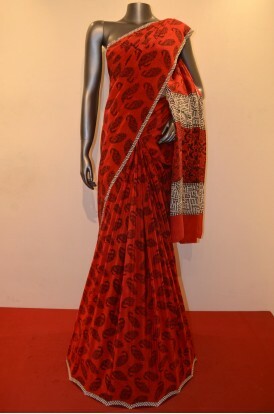 Perfect For a Party or Festive. 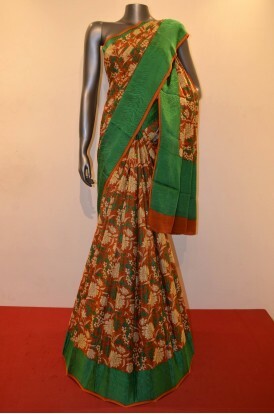 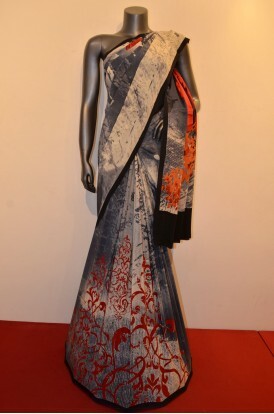 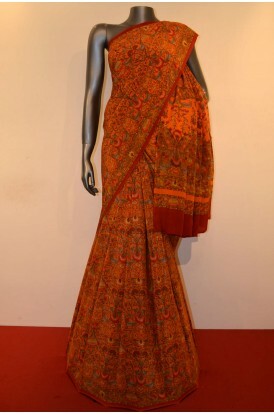 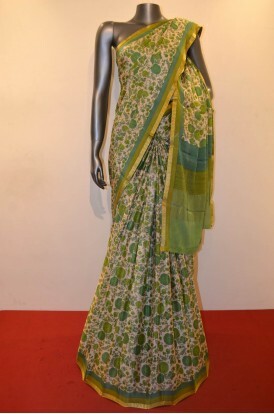 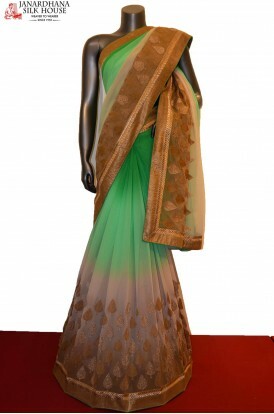 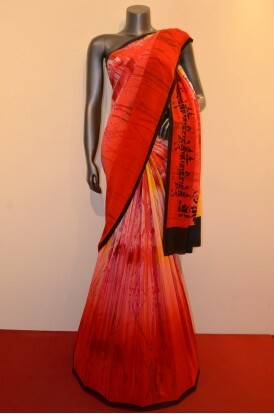 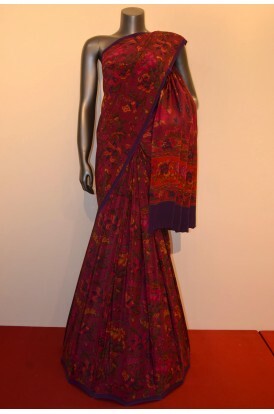 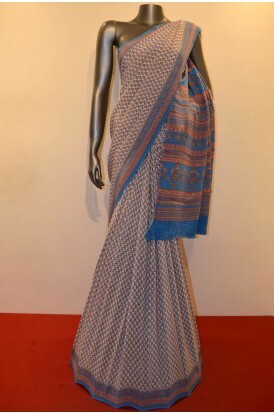 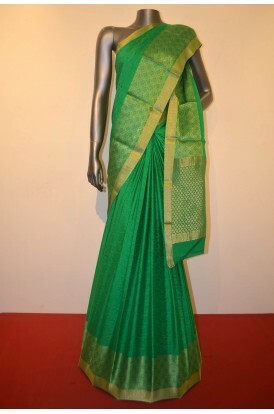 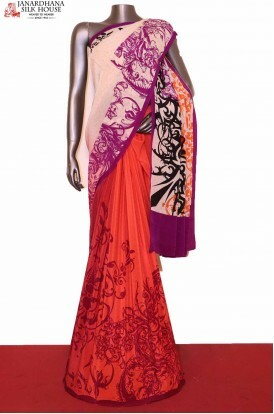 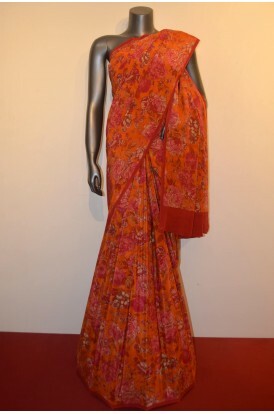 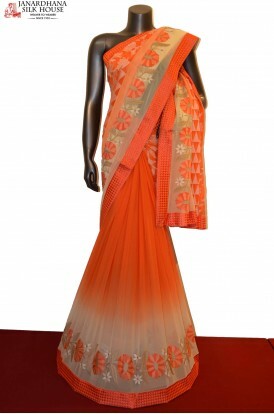 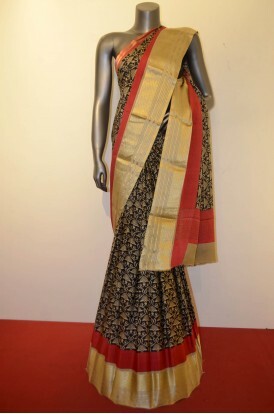 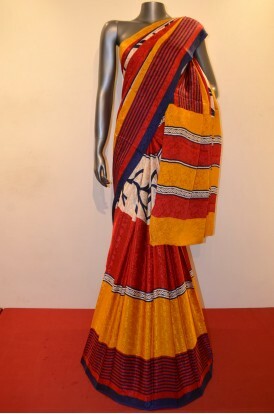 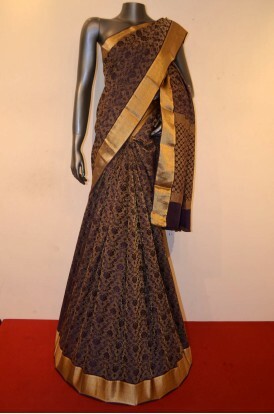 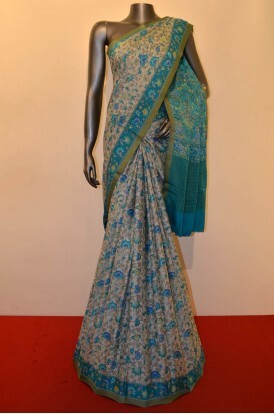 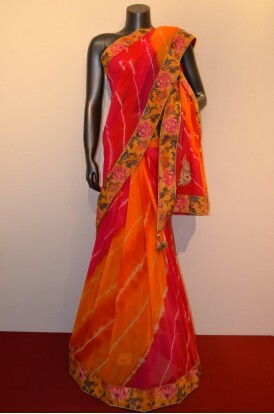 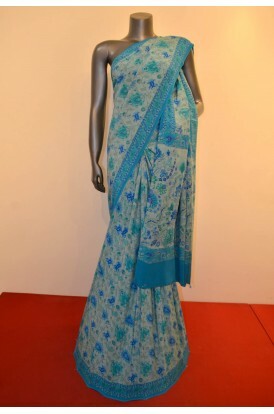 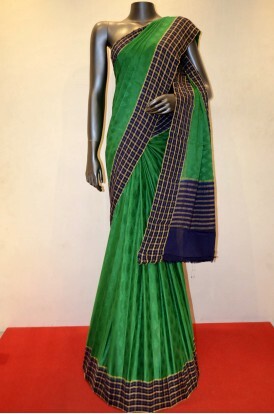 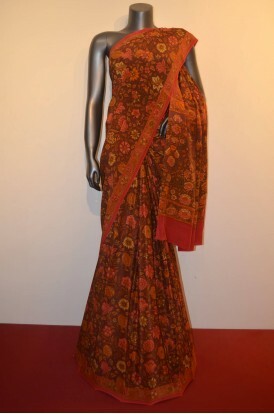 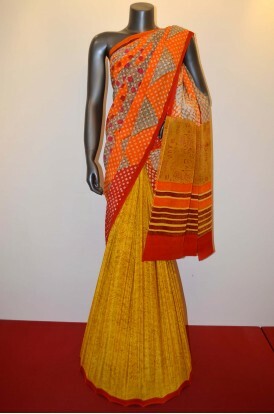 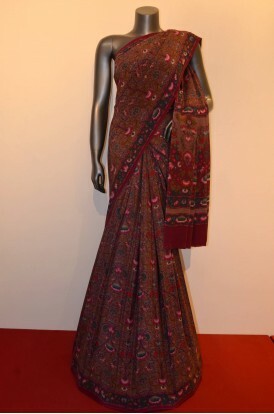 Designer Printed Pure Crepe Silk Saree With All Over Stylish Floral Prints and a Fancy Border. 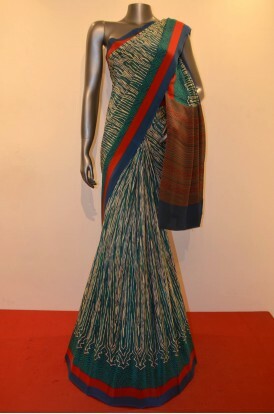 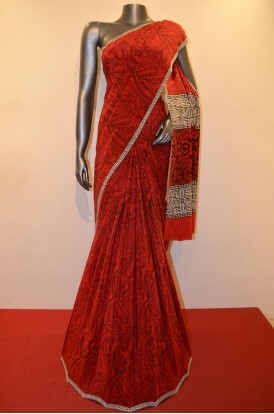 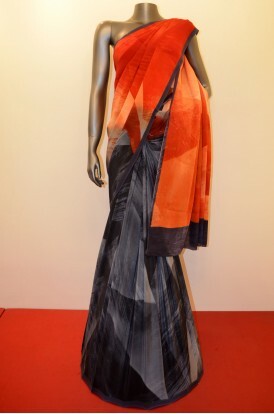 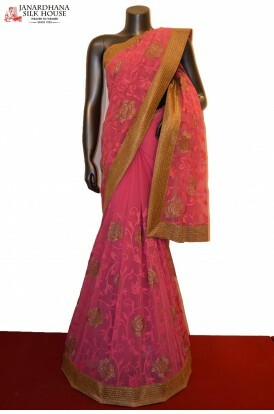 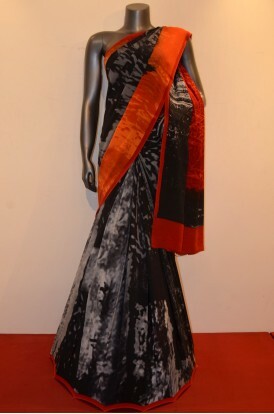 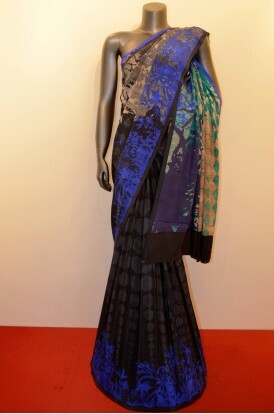 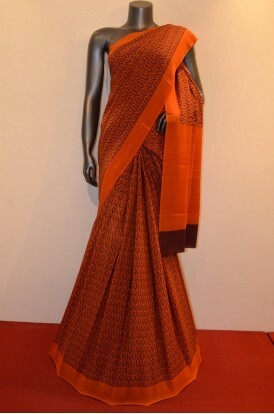 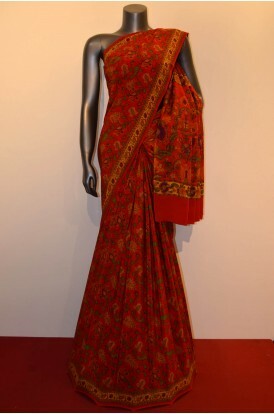 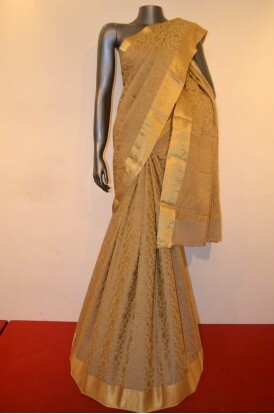 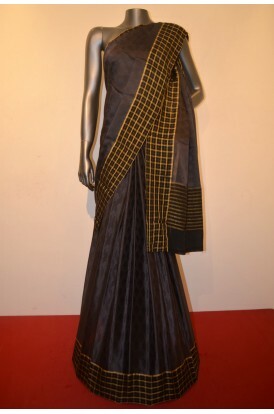 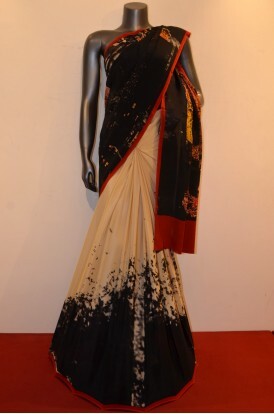 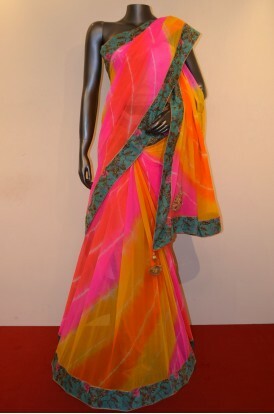 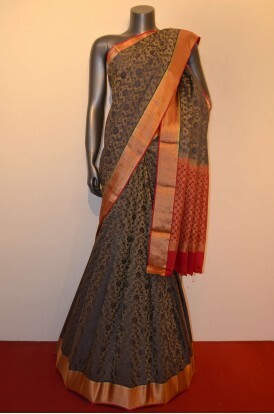 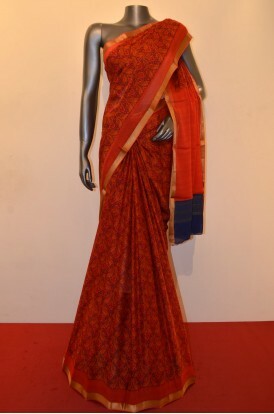 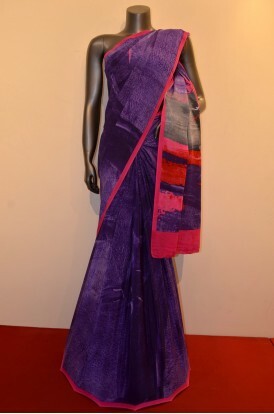 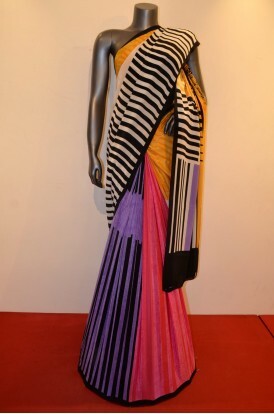 Adoring With a Beautiful Pallu and and Has an attached 0.8 m Silk Crepe Blouse.